Here it is! 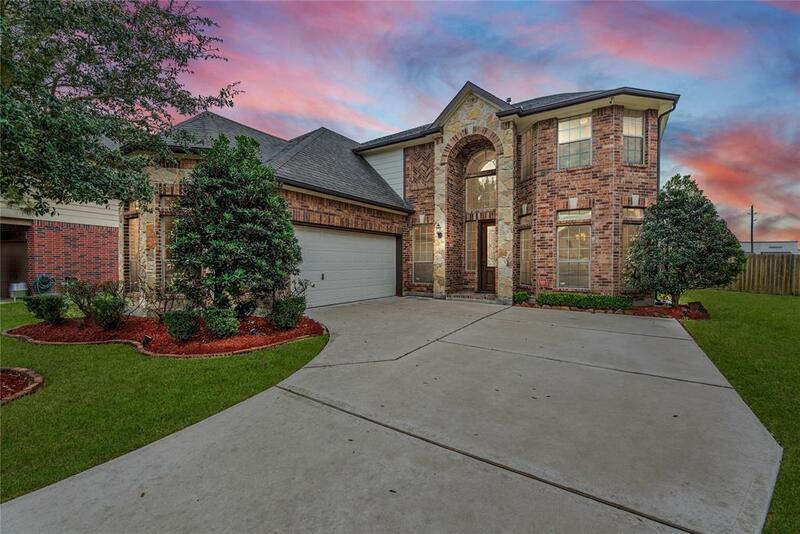 Welcome to 6611 Bella Meda Lane, on the perfect culdesac, in the wonderful community of Westheimer Lakes! 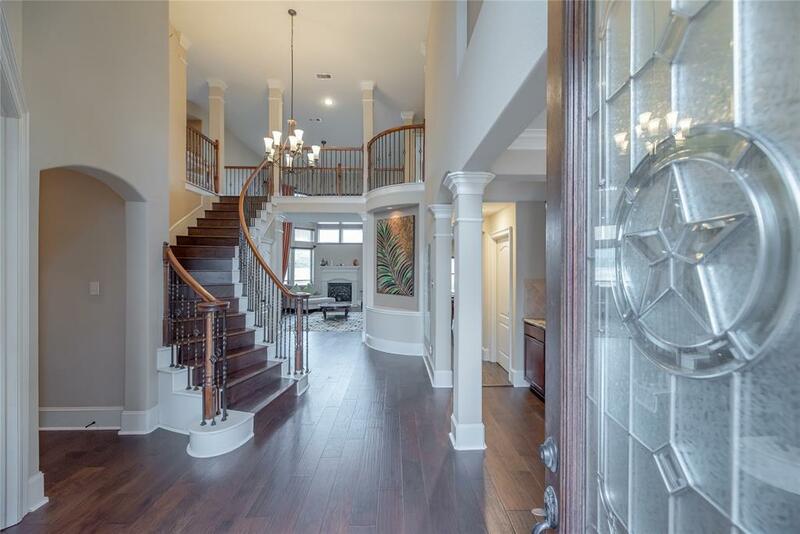 This is a stunning home in a perfect location with an enormous backyard! It's all here for you and your family! With Katy ISD schools, shopping, and dining right around the corner! This is happy times for the whole family with an outstanding game room & huge media room with all the bells and whistles. Oh, and the projector, screen, and all the surround sound equipment stay! Ready to watch the big game or take in a movie on Day One! The entire first floor has recently installed floors! Gorgeous hardwood flooring throughout and wood-look tile in the wet areas that are a perfect match! Amazing Owner's Retreat with a bay window and spa bath! An open floor plan with gorgeous windows bringing in tons of natural light! Washer, Dryer, and Refrigerator all stay! 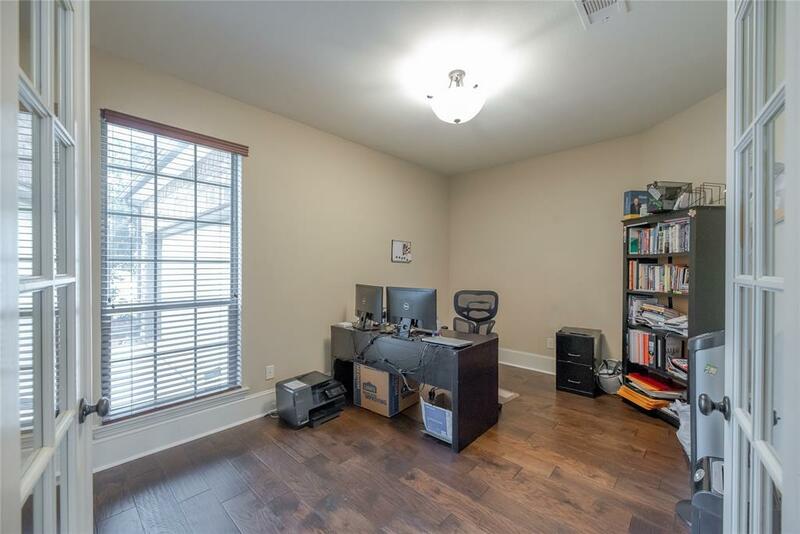 This home has everything but you. 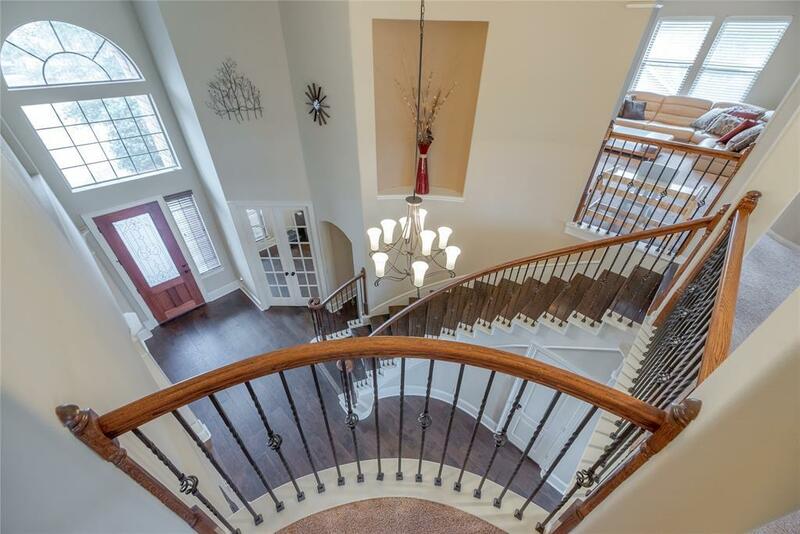 Don't miss the attached virtual video tour & schedule your private showing today!